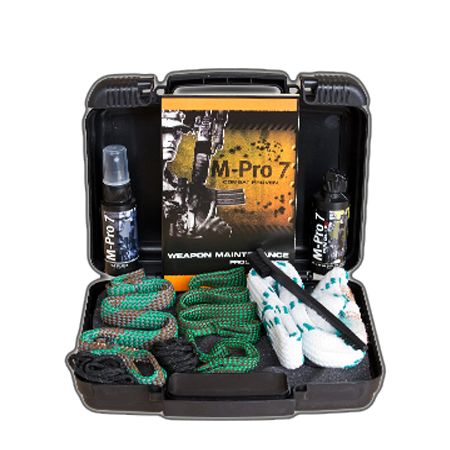 Optimal weapon performance.  No compromise. 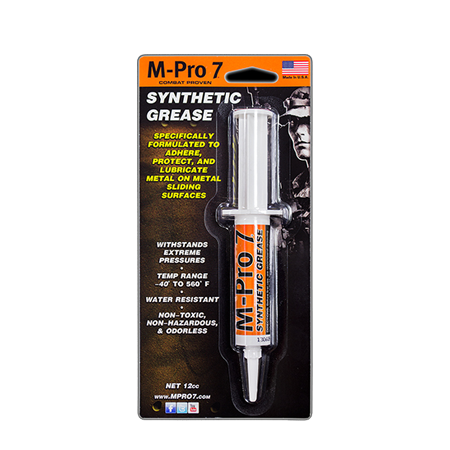 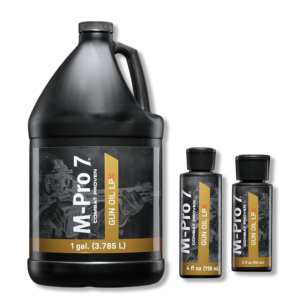 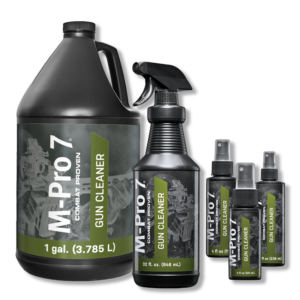 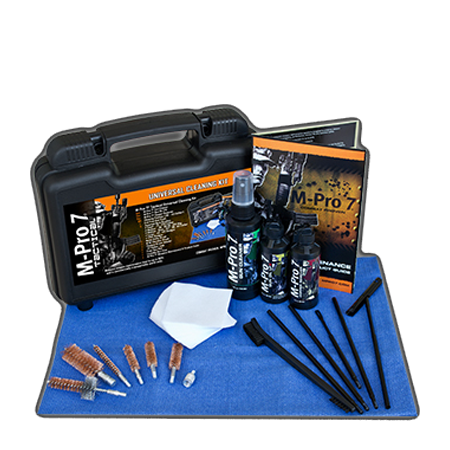 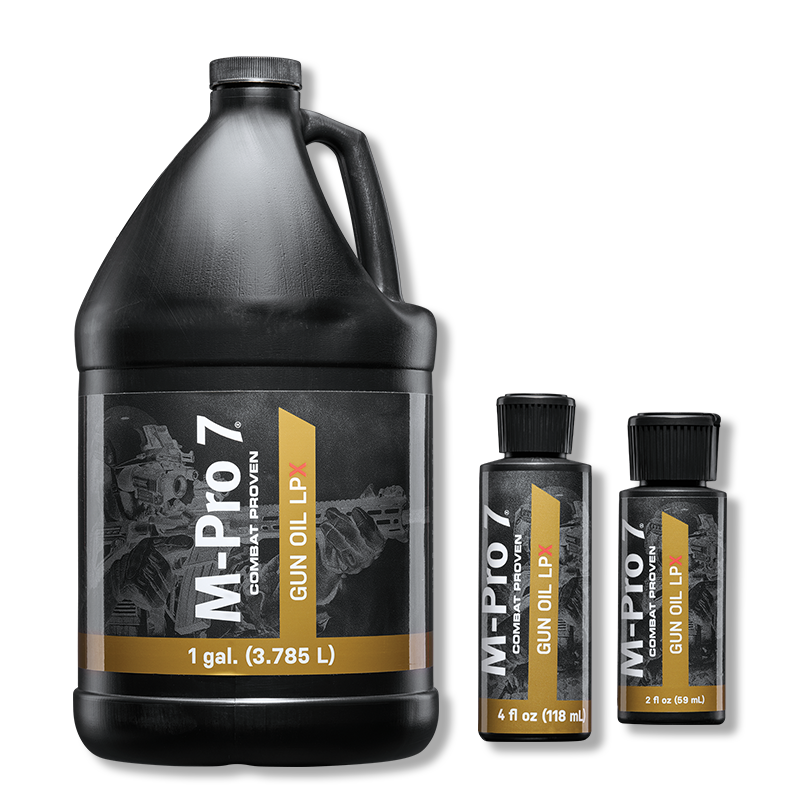 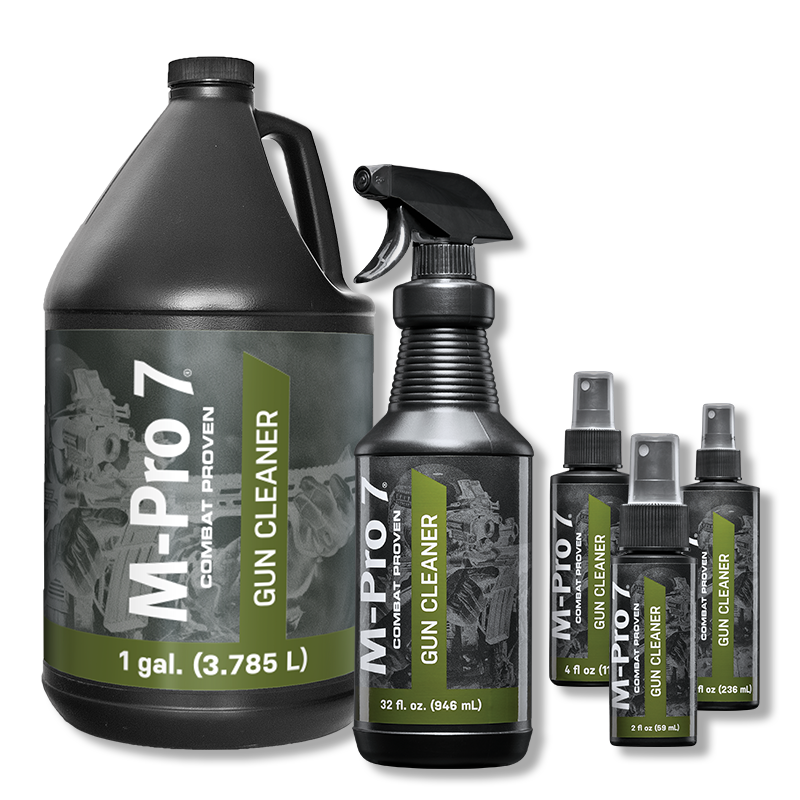 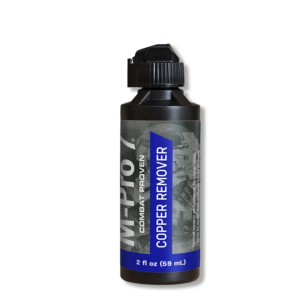 M-Pro7 products are low odor, ammonia free, and non-flammable. 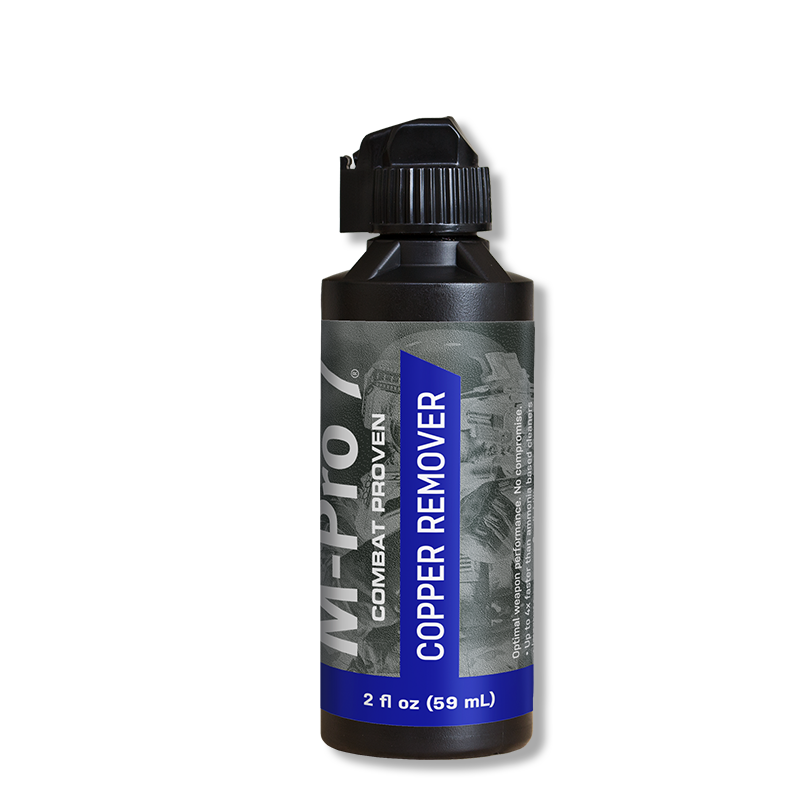 The highest possible protection against wear, humidity, and moisture; leaves a long-lasting film that repels debris – excellent for long-term storage.